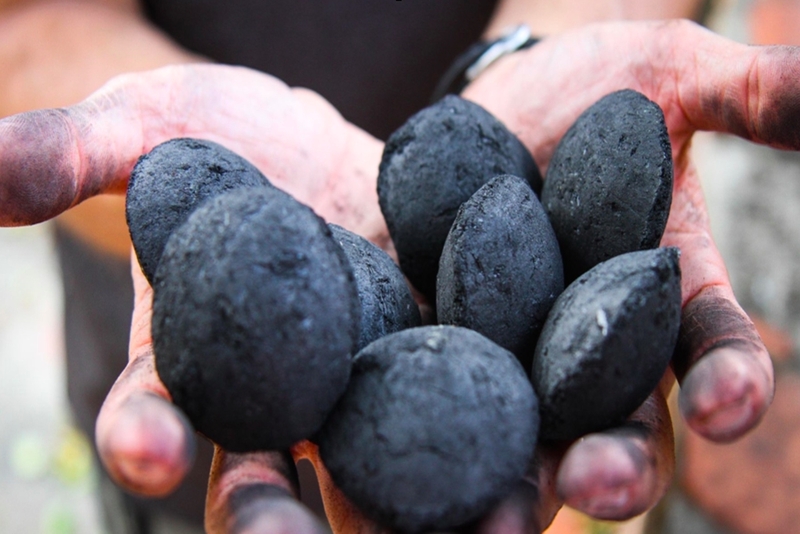 In 2010, three friends arrived in Haiti armed with an idea about how sustainable charcoal might help a country still reeling from a devastating earthquake. 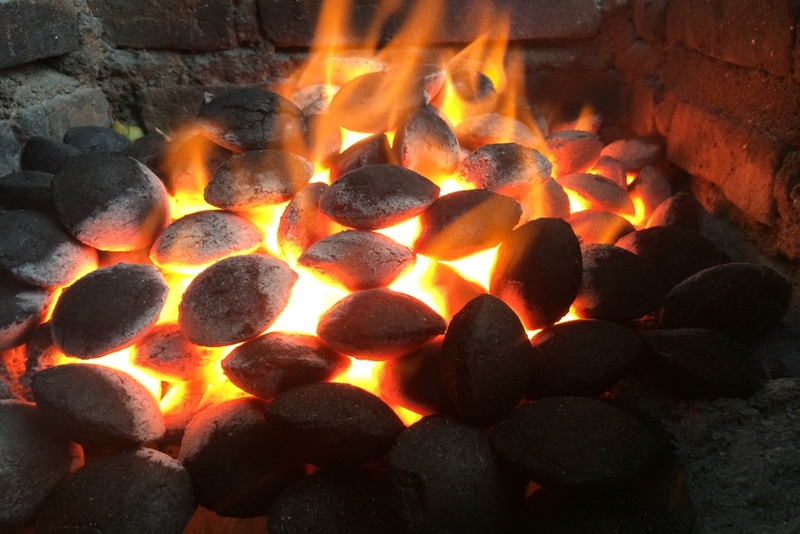 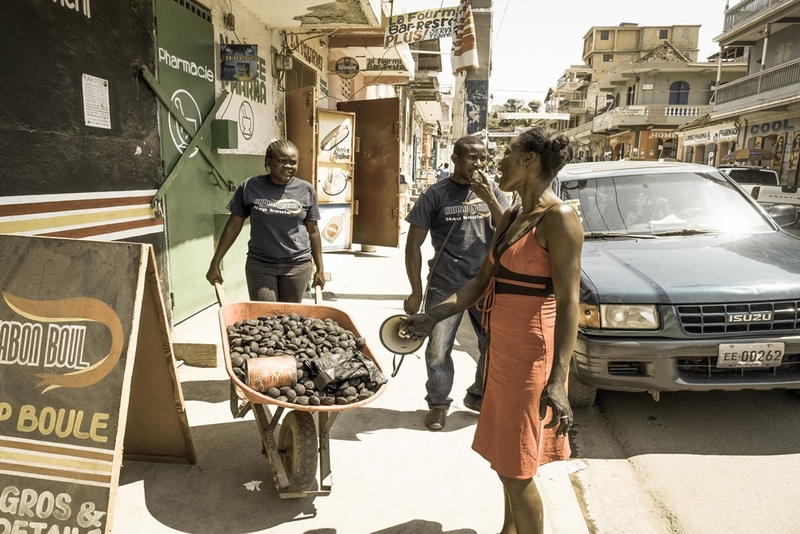 Today, Carbon Roots International is the largest charcoal company in Haiti. 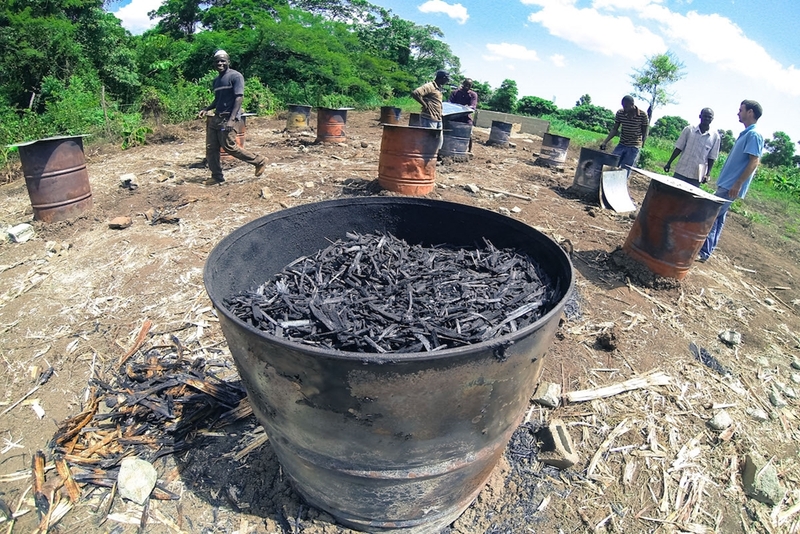 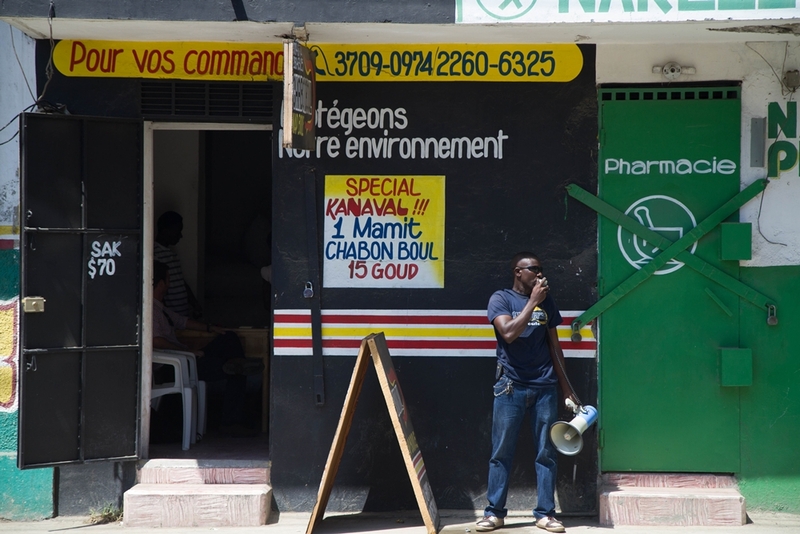 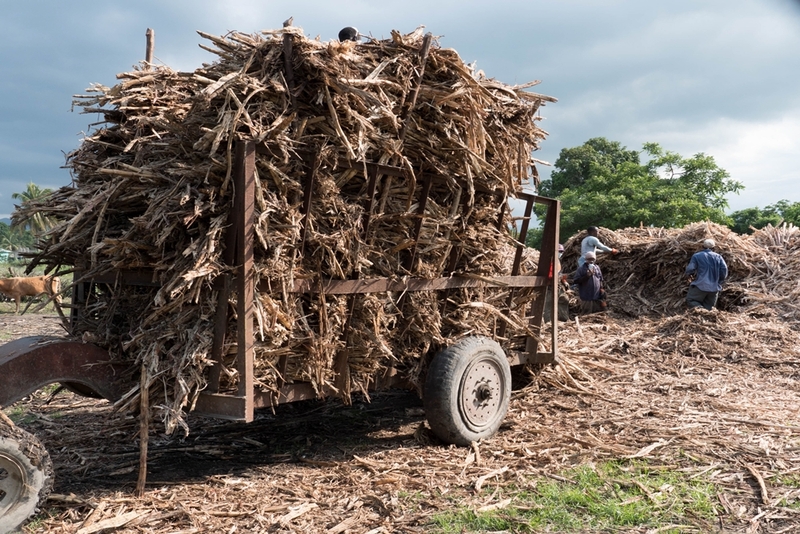 With over 90% of households in Haiti using charcoal on a daily basis, rampant deforestation has reached critical mass. 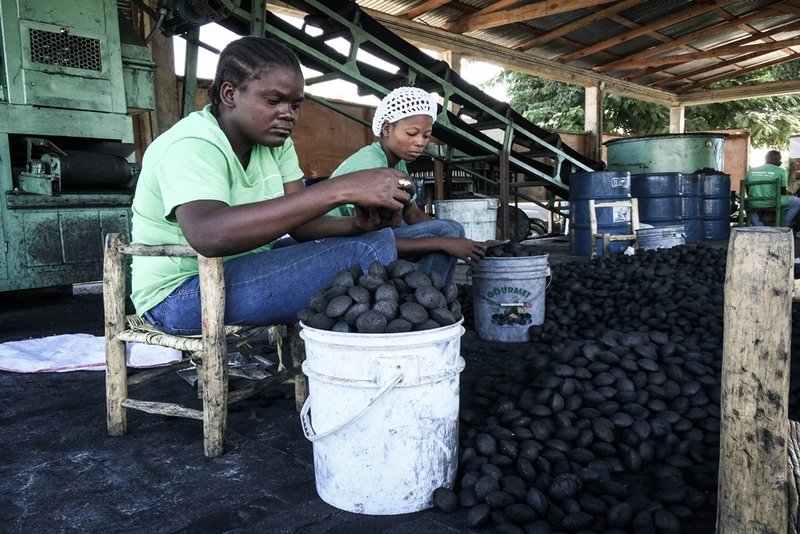 CRI’s mission is to encourage and enable the adoption of sustainable green charcoal in Haiti and the broader developing world. 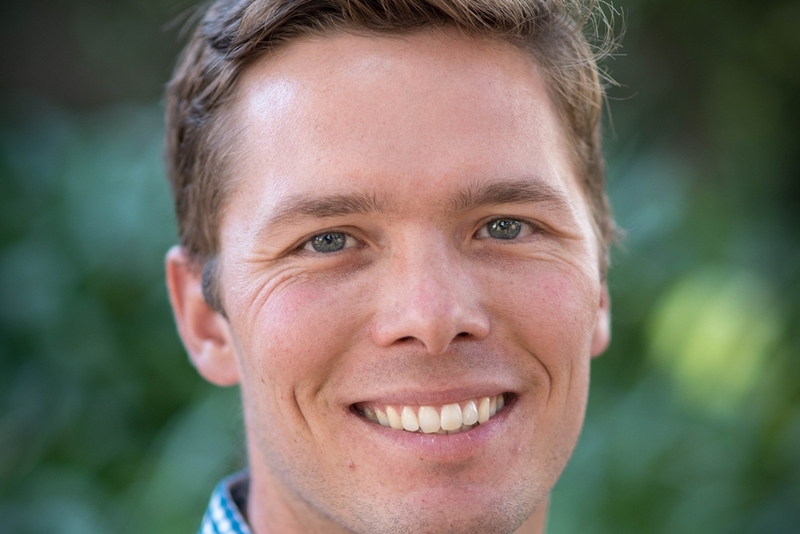 In this episode, we speak to CRI’s CEO and Cofounder Eric Sorensen and discuss how he translated his passion for sustainable development into creating market-based solutions that provide access to renewable energy and increased agricultural productivity for the bottom of the development pyramid. 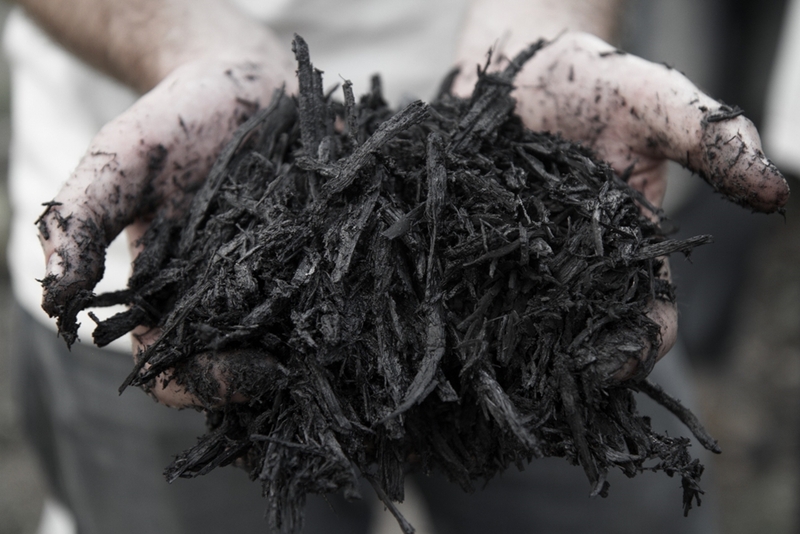 Carbon Roots International on Facebook. 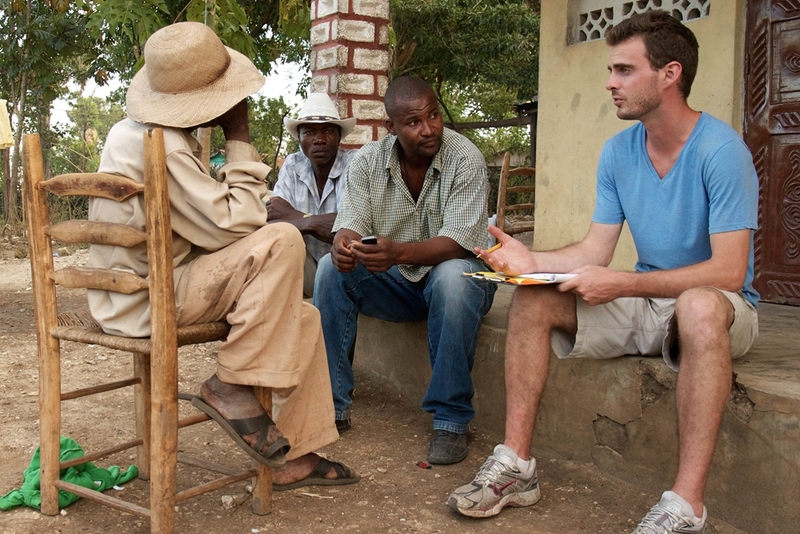 Carbon Roots International on Twitter.